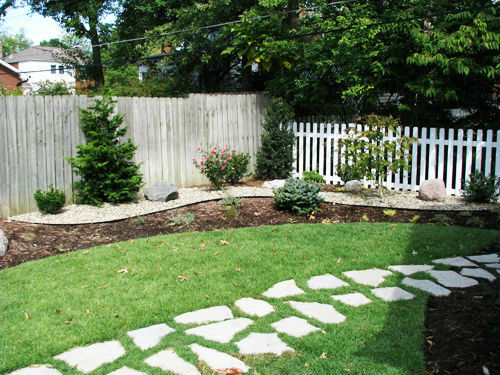 Installation - Glorious Gardens, Inc.
Our designs are installed by our own gardeners, skilled and trained in every detail. 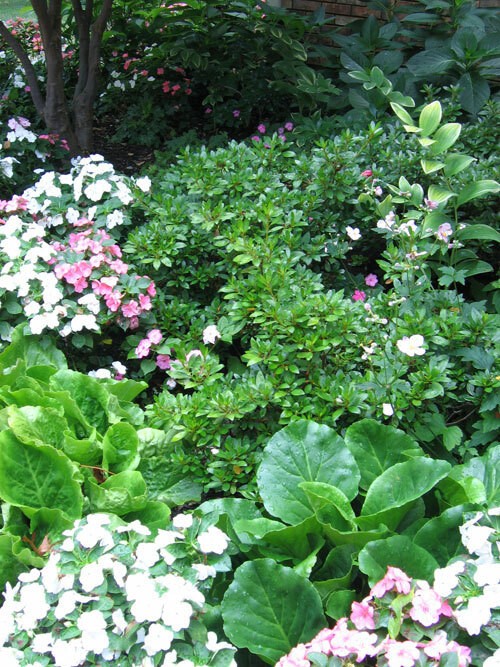 We ensure your soil is properly prepared and pH appropriate for the designed plantings. We select strong, healthy plants and carefully plant each one to ensure its long-term success as a part of your garden. We add fertilizers for strong root growth, mulch to help hold in moisture, and pre-emergent to prevent most weed seedlings from germinating on top of your newly planted beds. We also provide you with the installation you need to care for your garden tomorrow, years from now, or just between visits from your Glorious Gardeners! To see more of our installations, go to Our Portfolio. 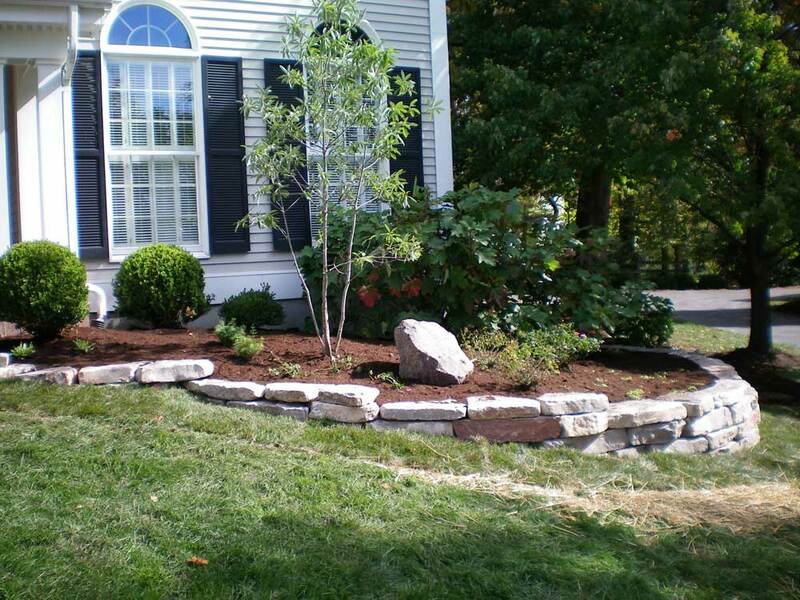 In addition to creating beds and plantings, we also construct walls, patios and other hardscape elements. Decorative walls can be dry stack or mortared, and created with a variety of stone types. Patios and walks can be laid in stone, brick or pavers. We provide samples of the various types of materials available. Of course, if you would enjoy it, you can install your garden yourself. Each of our services is sold separately, so that you can contract for a design, have us select and purchase the plants and materials and have them delivered to your home, or have us install the whole project at one time, or in phases which fit your budget and schedule.